But they ARE powerful. The instant I placed one drop on my tongue of this essence, I felt altered. And since taking it, things have been shifting a LOT internally, supporting a recalibration on the inside, that is going to take shape and manifest on the outside eventually. Right now a lot is percolating internally and being cleansed, which is helping to sift through things to the purest alignments only. That is exactly what I intended and welcome, however that needs to manifest or whatever the process is to get there. This particular elixir is working at a very accelerated vibration that the parts of you will need to catch up to in order to be in harmonious balance and flow at the same level – this may induce what is like a cleansing, detoxing, or reorganization that can be as easy and as graceful as you are ready to embrace or that matches the work you’ve done to prepare for it, but there are other elixirs I’ve created that have been focused on grounding, integrating, or nurturing specific energies only. 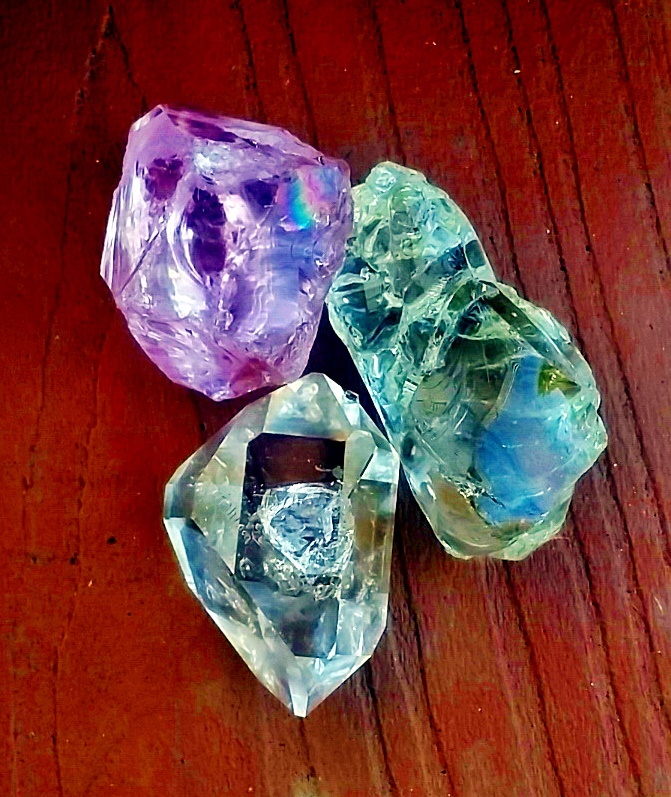 Likely, if you’ve been drawn to a crystal elixir like this, then on some level you are ready, even if you find yourself fighting it, and at any moment you can shift the experience of that recalibration and aligning taking place when you fully take accountable responsibility. 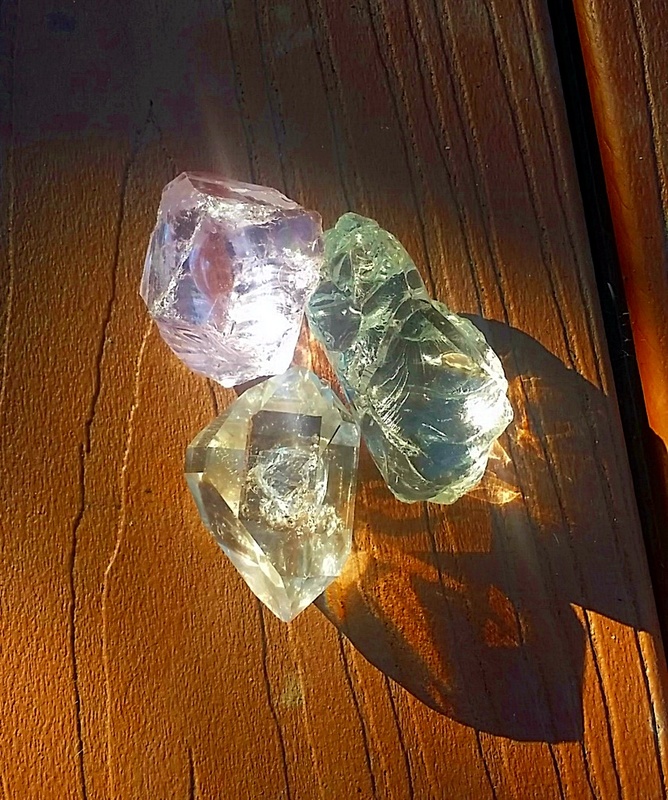 Posted on January 8, 2015, in Uncategorized and tagged andara, crystal elixirs, crystal healing, crystal workshop, crystals, gem elixirs, herkimer diamond, natural healing. Bookmark the permalink. 7 Comments. once again you have reached out and nudged me – as a conduit of Gaia…sending tendrils of info out to those it may assist – thank you! funny, I have some amazing crystals that I have collected over many years and have counseled with them on only special occasions – perhaps not yet confident of my connection with them for extensive use – but it was about the Solstice that they called me from their various posts about the yard (they are always outside, in the rain and sun and weather, here in the jungle) and brought them into the house, stationing them about as they dictated. Not connecting the events then, what has happened since then has been intense, but also amazing, and to know now that I can tap into those specific healing energies to ‘re-structure’ the chaotic whirlwind of challenges into balance – wow! now that is cyclic – we are working on our DNA, so what could be more appropo? so today they make a journey to the river to be cleansed in the amazing healing force there (lots of negative ions, oh yeah) and then I will allow them to infuse their cleansed energies into proper combinations (I listen to them) for each of us – our needs, of course, are not the same. thank you again – many blessings!